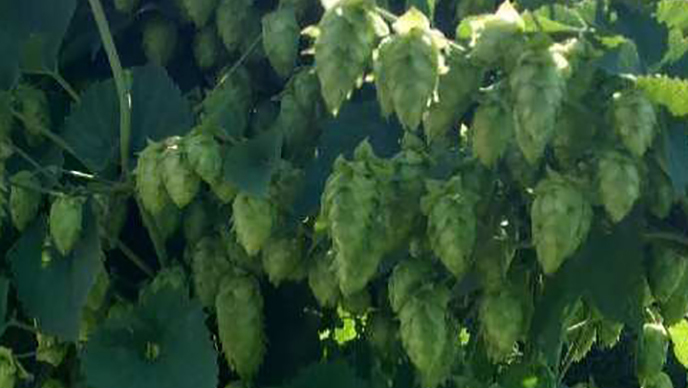 2 Peas in a Pod Farm, Inc.
Our farm fresh produce varies by season. 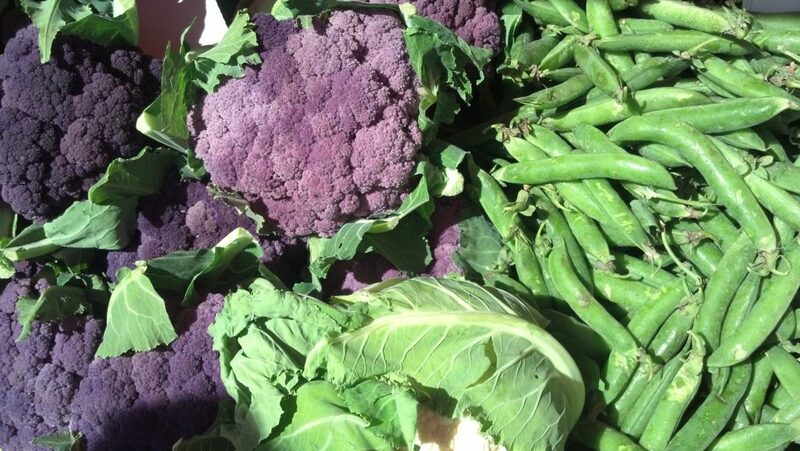 Some of our regulars include Green & Purple Brussel Sprouts, Cauliflower, Romanesco, and many beautiful varieties of fresh beans. Contact us for availability. 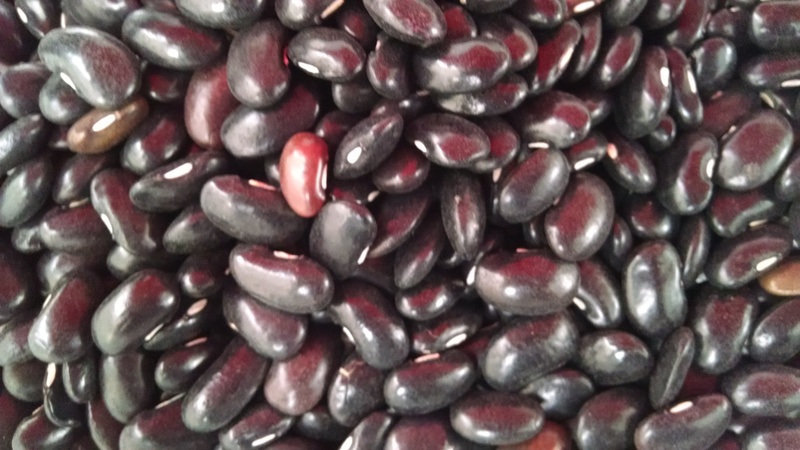 Our dried beans are somewhat seasonal, and may vary, but are a great staple for many recipes. Contact us for availability. 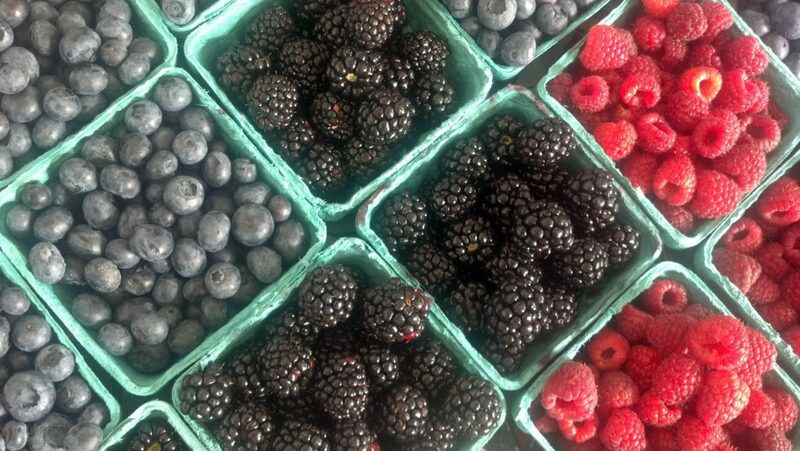 Our berries change from season to season, but here in California, our season is quite long! Email us for our availability. Preserves from our berries are available year round at Mamas Preserves. 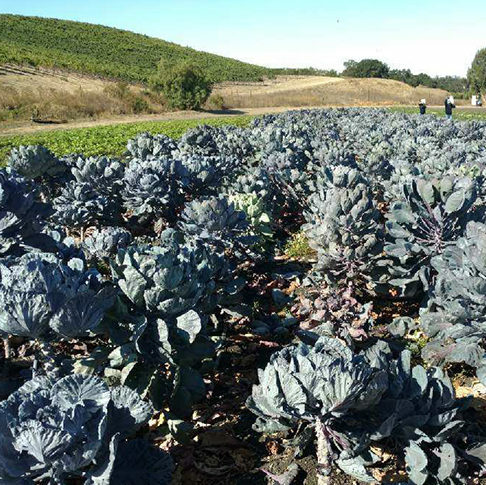 Our farm grows high quality produce year round, thanks in part to the mild climate of California's central coast. We are a family owned and operated farm - for three generations! Where can you find us? We're at several farmer's markets in San Luis Obispo County and Santa Monica. We also provide produce by order to many Los Angeles area restaurants. Copyright © 2019 2 Peas in a Pod Farm, Inc.